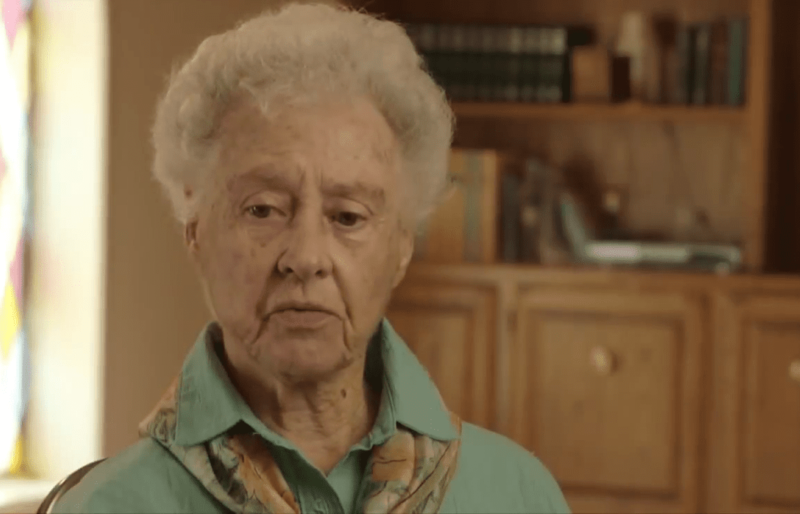 Almost seven decades after marrying who she considered to be the love of her life, Peggy Harris learned the truth about his sudden disappearance. Maybe it was a different time back then, or perhaps the fact Peggy felt so strongly about Billie, but she never ceased to seek out information regarding his whereabouts. Never seeing her husband again after only six weeks of marriage might seem like the ultimate deal breaker, but Peggy knew deep in her heart Billie would not just disappear. Something was wrong. In order to find out what ever happened to her husband, Peggy needed to be prepared to roll up her sleeves and dig deep. 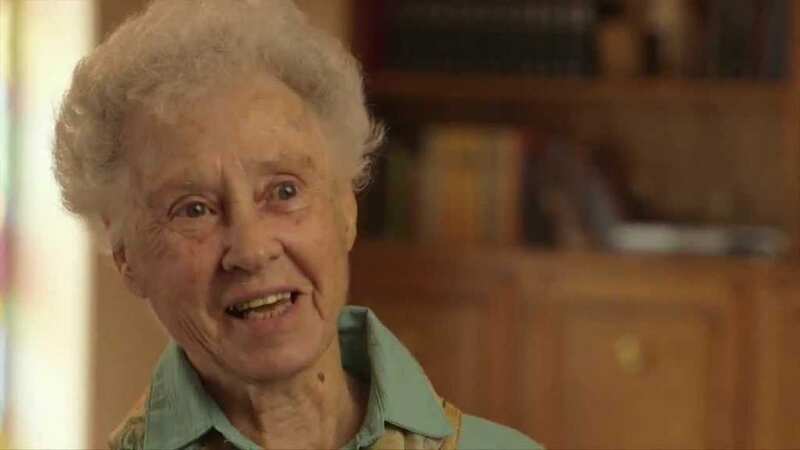 For years, Peggy contacted all sorts of people and gathered what little information she managed to put together and tried to connect the dots, but there was no use. Billie was gone, and so was any shred of evidence that could hint where he might be. Still, being the strong minded woman she was, Peggy was not going to give up. Indeed, Billie and Peggy’s story goes to show that despite being in the unknown, genuine love really does conquer all. Although Peggy has gone through plenty in her long life, the one thing she was not willing to give up on was her one true love. Plenty drew inspiration from the Peggy and Billie’s love story, who despite the curves that life threw their way, had faith in their hearts that everything will work out for the best. 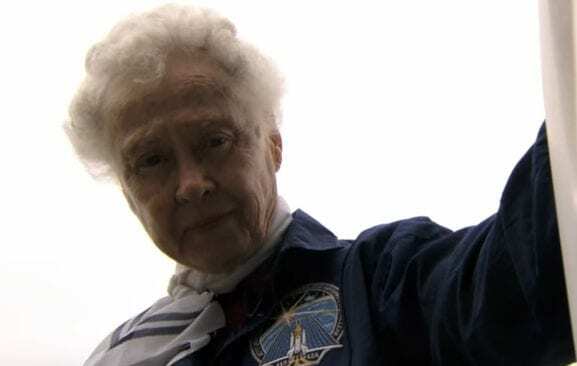 Born in Vernon, Texas in the 1920’s, Peggy Seale had just turned 18 when she started working as an electrical instrument mechanic at the Altus Oklahoma Air Force Base. 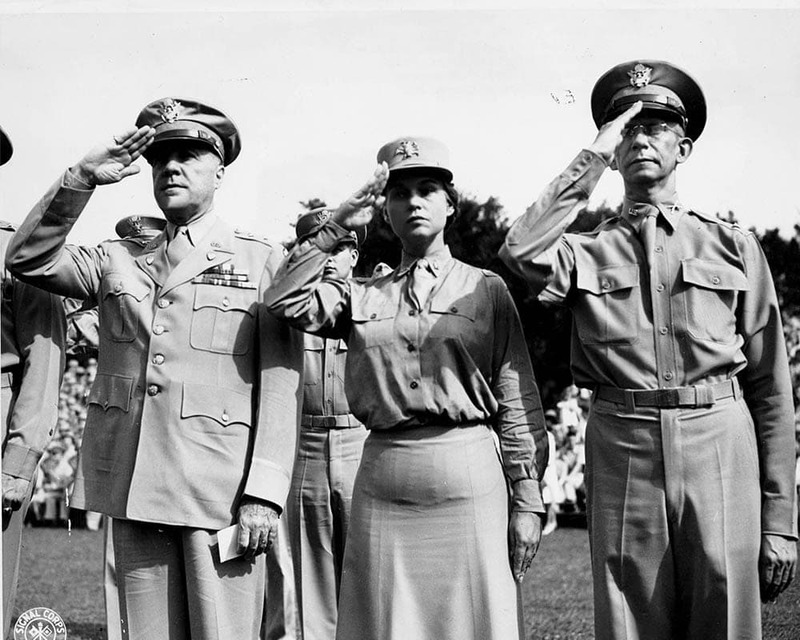 Shortly after, she met Billie through his father, who was employed as an assistant supervisor at the same base. 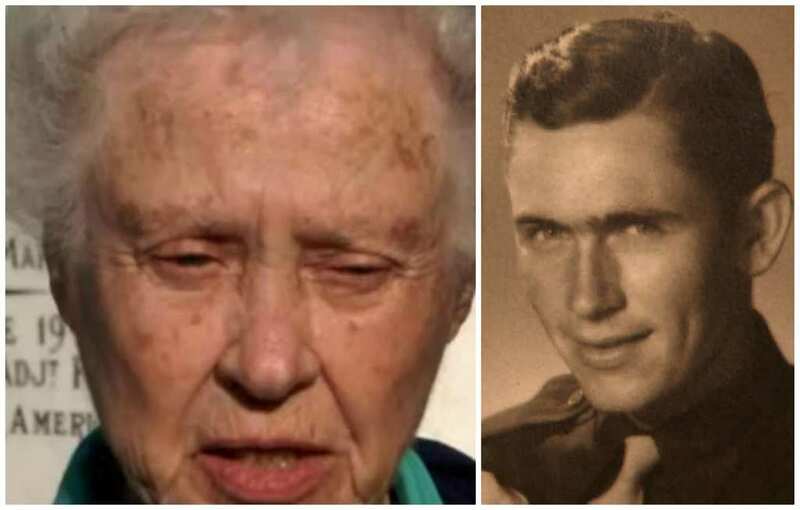 Billie’s father was sure Peggy and his son would hit it off – and he was right. Peggy was kind, beautiful and smart, but there was something about her that differentiated her from the rest. 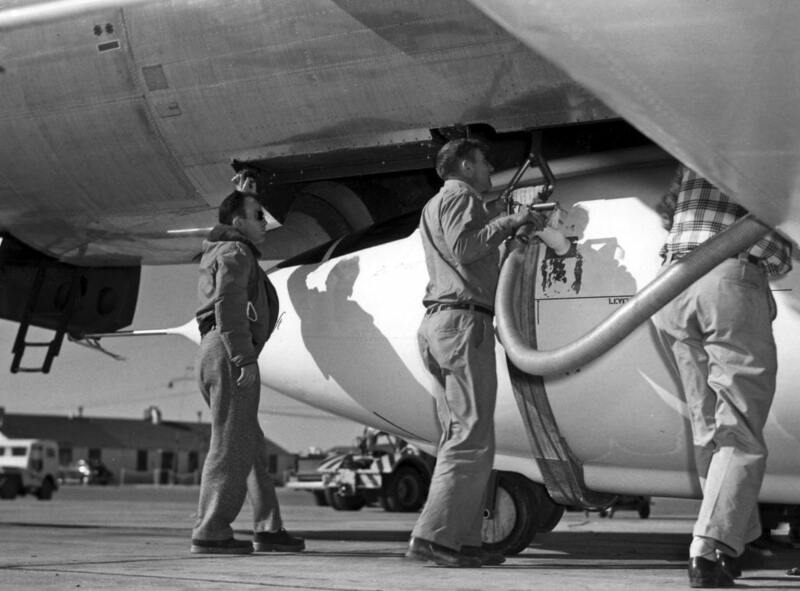 Peggy was so unique that she was the only female mechanic on the Altus Oklahoma Air Force Base. Back then, it was not common for women to draft in the army, let alone work in a male dominated field such as mechanics. But Peggy was always one to stick to her gut and follow her heart, whether she received support from others or not it simply did not matter. She knew who she was and what really mattered – staying true to herself. After meeting Billie’s father, who was working in the propeller department, Peggy was soon introduced to his son, who loved how quirky and set in her mind Peggy was. 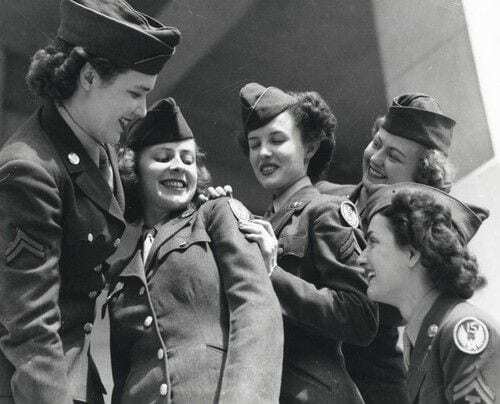 While other girls were into beauty routines and landing wealthy men in their hooks, Peggy was interested in solving complicated mechanical problems and dedicated all of her time to serving her country in the best way she could. The moment they were introduced, Peggy and Billie felt a connection they could not deny. However, their first encounter was not exactly what one would call “love at first sight,” since the two did not meet the first time they were introduced to one another. That’s right – the first time Billie and Peggy ever exchanged words was through letters. This kind of initial interaction is not something you often hear about these days, but back then, it was common for couples to get to know one another through writing letters if they had lived far away from each other. This is the way Peggy tells it: “There was an opening in the production control office so I took that job. Billie’s father was the assistant manager in the propeller department there. 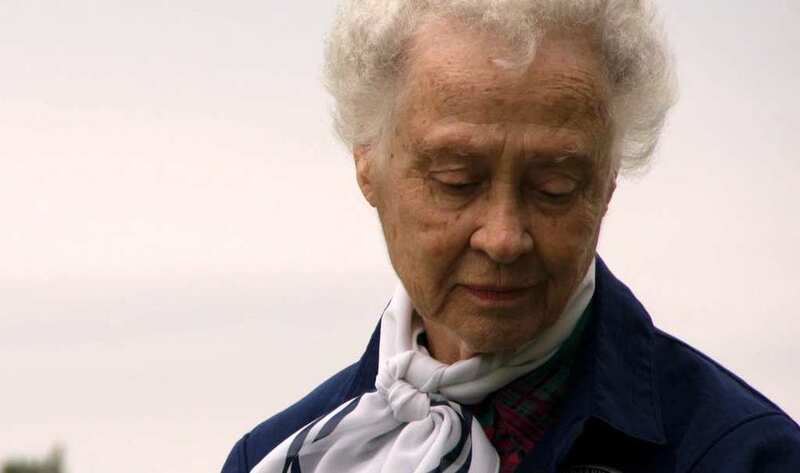 Soon after I came there he wanted me to write to his son who was a student pilot and I let him know that I did not write to men I did not know – particularly service men.” Indeed, Peggy was not willing to act in a way that would disgrace her. Billie lived out in San Antonio, which was some distance from Peggy’s base, so sending letters was the simplest way to get to know one another. “Meeting” through the mail, the couple began to look forward to hearing from each other. Their friendship blossomed, and bond grew stronger with each letter that arrived. After some time of corresponding, the letters turned slightly more flirtatious. The old-school way of putting it was “courting,” and that is precisely what it was. The letters were respectful and sweet. Peggy and Billie went by the book. After they got to know each other via personal letters, Bille felt like it was time to move their relationship onto the next level. He proposed to Peggy, who was quick to respond with a “yes.” After a considerable amount of time mailing, it was only natural they would want to progress their courtship. 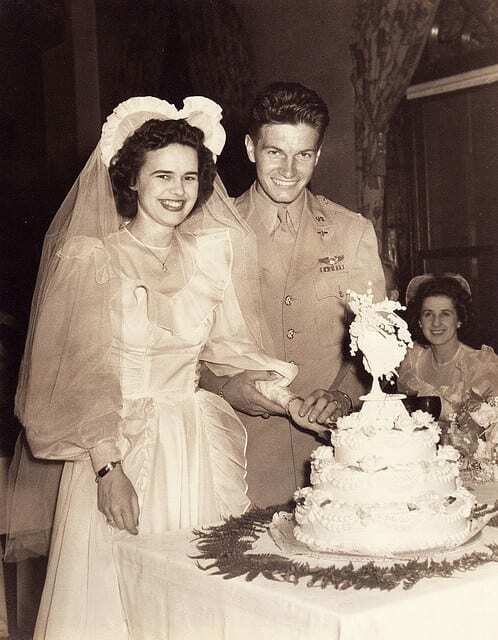 And so, come September 22, 1943, Peggy and Bille married in the sunshine state of Florida. Unfortunately, Peggy and Billie had no idea what was about to happen. They were dirt poor. In fact, Billie and Peggy were so broke, Peggy had no choice but to present Billie with her Vernon High School class ring instead of the custom wedding ring during their ceremony since she simply could not afford to purchase one. The future was unknown and times were rough, but for Peggy and Billie, that did not matter. All they cared about is that after this time, they were finally able to be together as husband and wife. Thinking forward and looking into the future, there were a lot of question marks regarding how their joint lives were going to turn out. While Peggy and Billie were both invested in starting a family, they had to stay realistic and understand that they had no means of providing for them. The two weighed all their options until they concluded that Billie would have to be the primary provider of their family. But this was only the start their problems. Only then they received the most distressing news. Billie was in a celebratory mood for two separate reasons – one was on a personal level: he married the woman of his dreams and looked forward to starting their lives together. 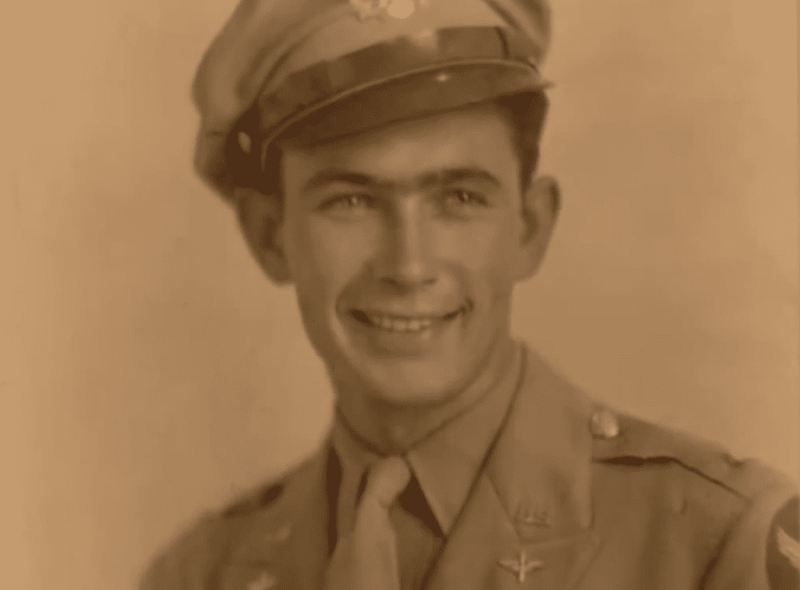 The other was professional success – Billie successfully completed his U.S, Army Air Corps pilot training at Brooks Field in San Antonio. 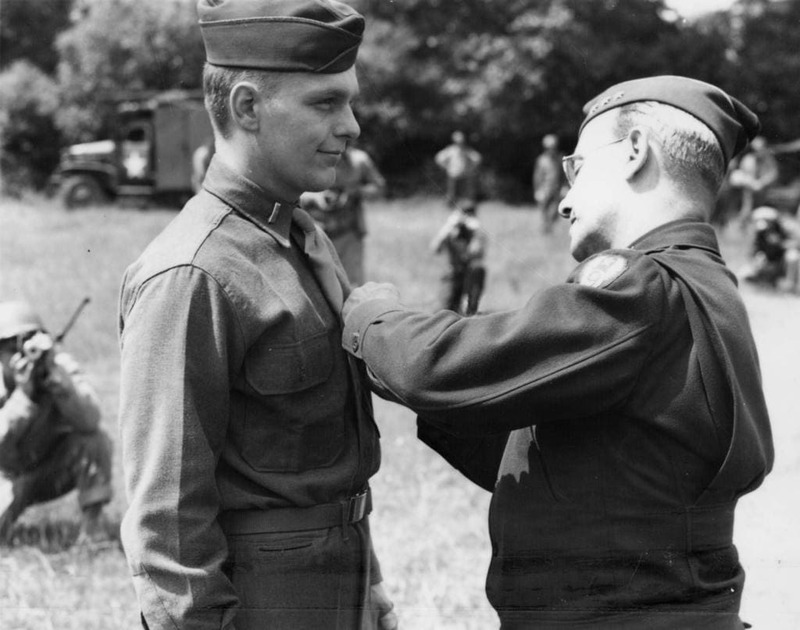 Along with this achievement came a brand new, superior rank of a second lieutenant, and a letter declaring it was his turn to serve his country in the war. Billie and Peggy had no solution to the situation. As saddening as it was, they both took an oath to protect their land and nation even to the extent of putting their lives out on the line, which trumped they made to each other – to stay together no matter what, as long as they both shall live. They did not get to spend as much time together as they had hoped and the thought of bringing kids was no longer an option. 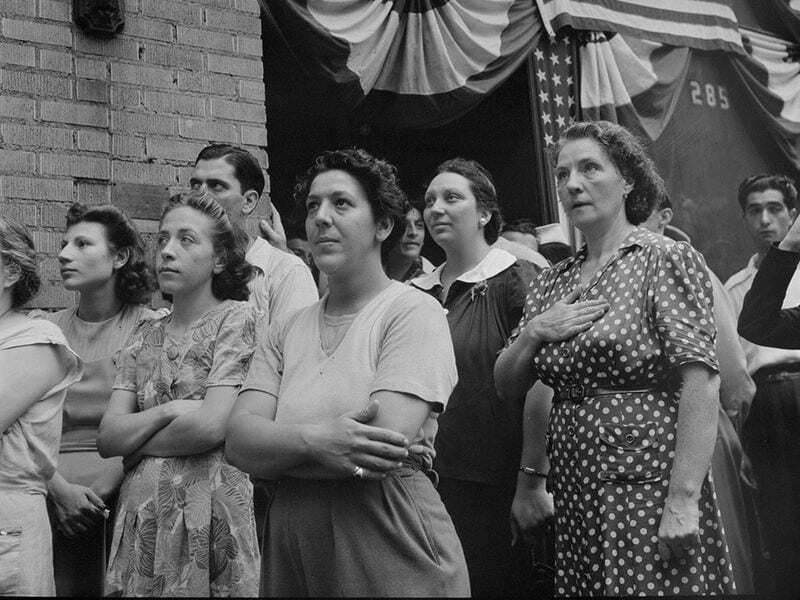 Peggy watched in silence as her husband gathered his things and made his way towards the headquarters. It seemed unfair, having spent such little time together and already having to part, but Billie had no choice. It was his duty, that he took seriously and prided himself for doing so. Having kids and nurturing his family would have to wait for his return, although deep down both of them knew there was no guarantee that was even going to happen. 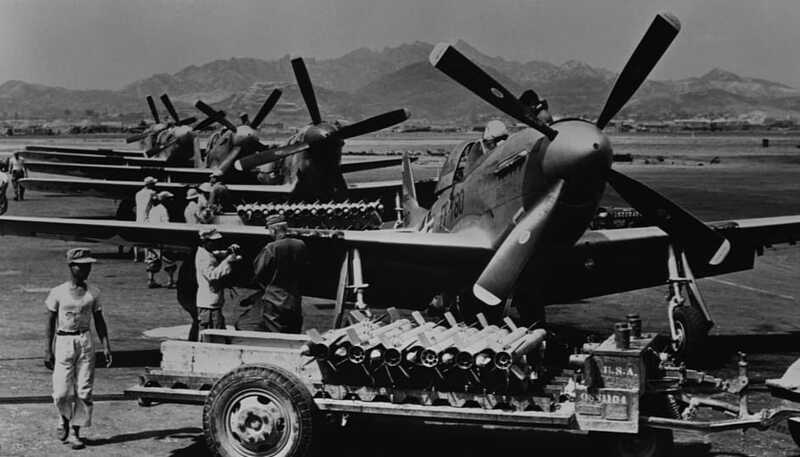 War World II was in full throttle. 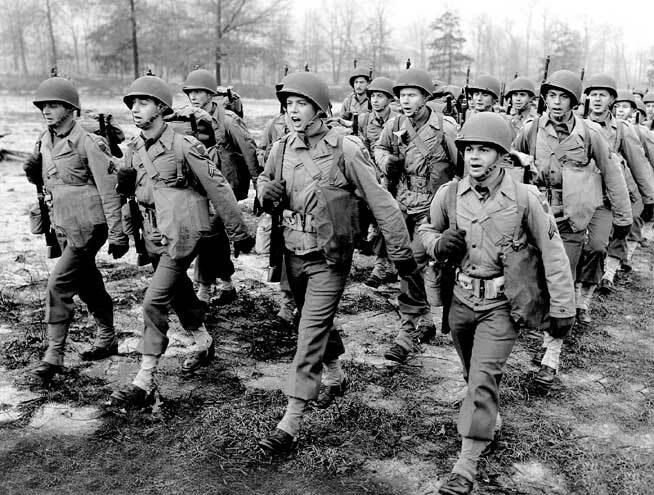 Americans were drafted on a daily basis – especially men who showed spectacular potential and useful sets of skills. Being both, Billie knew his day was coming, which is probably why he was not shocked or alarmed when that letter arrived, calling on him to report in Tallahassee and say his farewells to his loved ones. 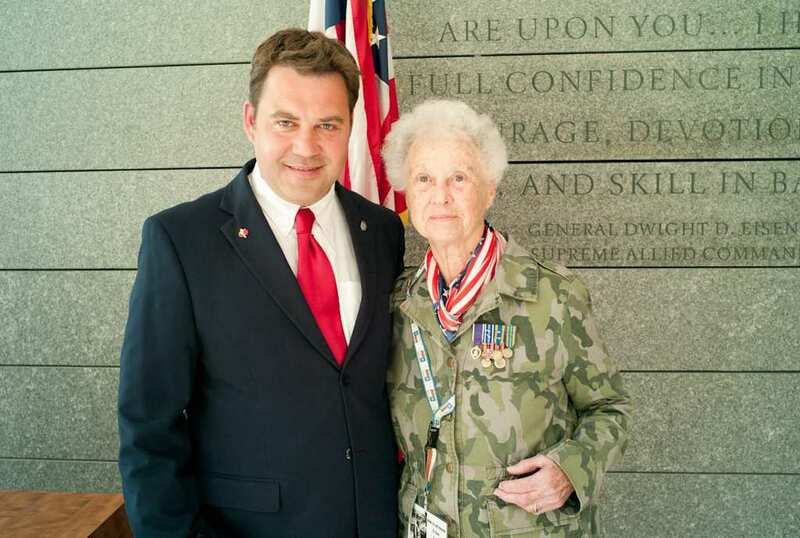 In an interview Peggy gave a website intended to commemorate the 354th Fighter Group, Peggy explained how she handled the situation. “His group was all taken to Tallahassee, and the wives were taken there to a huge hotel.” Then further instructions were given to the ladies, as Peggy explained: “When the men were called up, the wives were told to go home and not tell anyone that their husbands had been sent overseas until they had arrived there safely.” Times were rough, but there was not much one could do. Peggy and Billie had to deal with the fact that, after only being married for 6 weeks, they would have to part. Indeed, the wives were told not tell a soul about their husbands being sent overseas to participate in the war, not until they had received confirmation their spouses arrived safely. 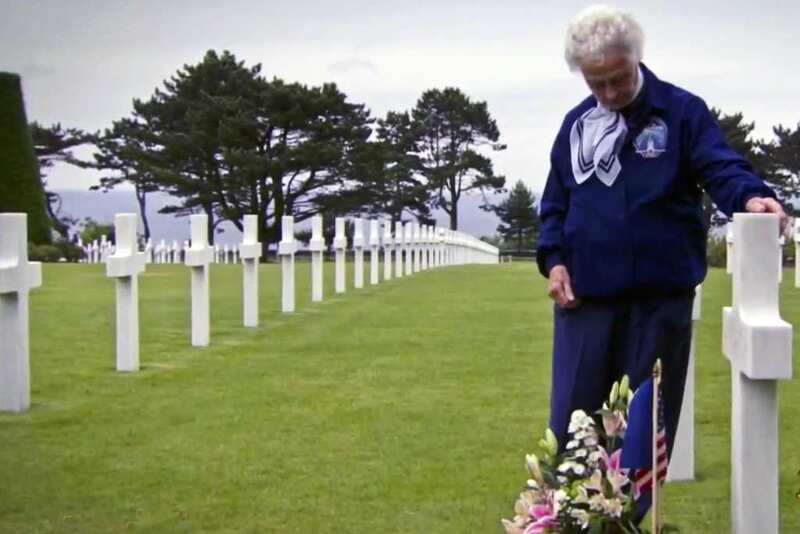 But sadly for Peggy, the announcement she received about Billie’s safe arrival in Europe would be the last life signal she ever received from him. 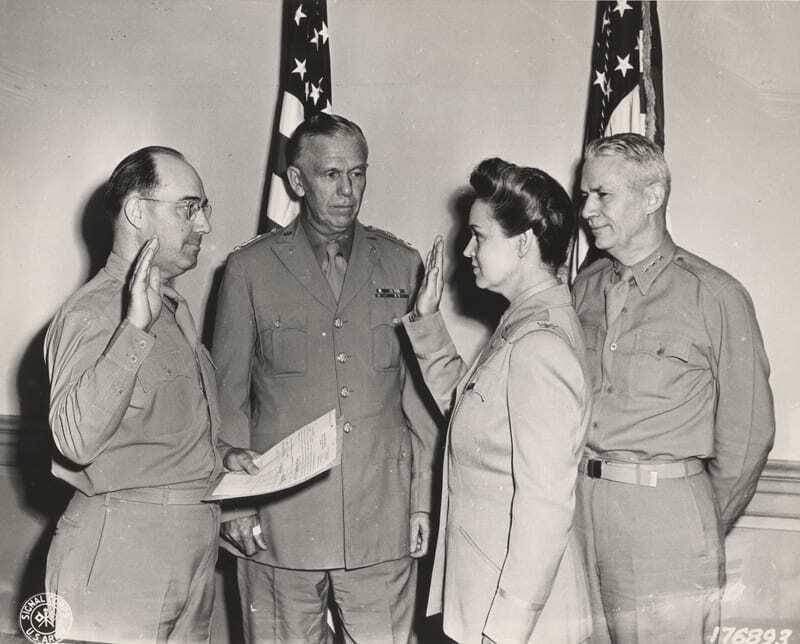 The reason behind the lack of information regarding Lieutenant Billie Harris’s whereabouts was due to disorganization leading to a bureaucratic mess on behalf of the U.S. Army. The military could not tell its left from right to the extent of delivering Peggy false news regarding where her husband was. 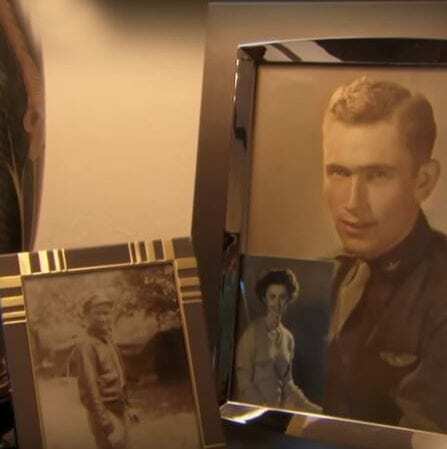 The army’s Supreme Headquarters in Allied France told Peggy her husband was safe and sound, making his way home – but the reality could not be further than this. After the authorities made a series of mistakes concerning her significant other, Peggy understood that if she ever wanted to see or hear from her husband again, she had no choice but to find out for herself. Despite Peggy’s and Billie’s parents’ best efforts to retrieve his footsteps, Billie was gone for good. By March 1945, Peggy already came to terms with the notion she would probably never see her husband again, and that he most like died. Although an agonizing predicament, Peggy bargained with herself and reached the conclusion that, as horrid as the truth may be, she must know what happened to her husband. 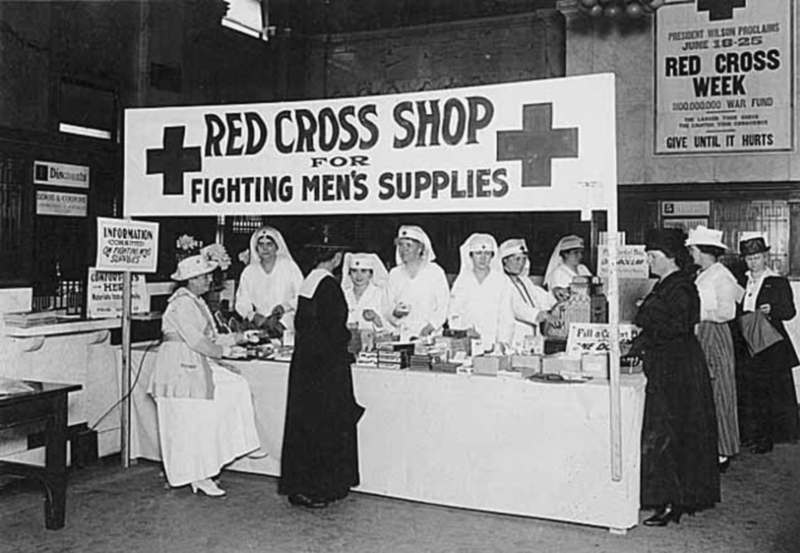 Instead of escaping the brutal truth, Peggy bravely contacted the International Red Cross. With new hope on the horizon, Peggy thought she finally found an organization that would assist her in discovering Billie’s fate. 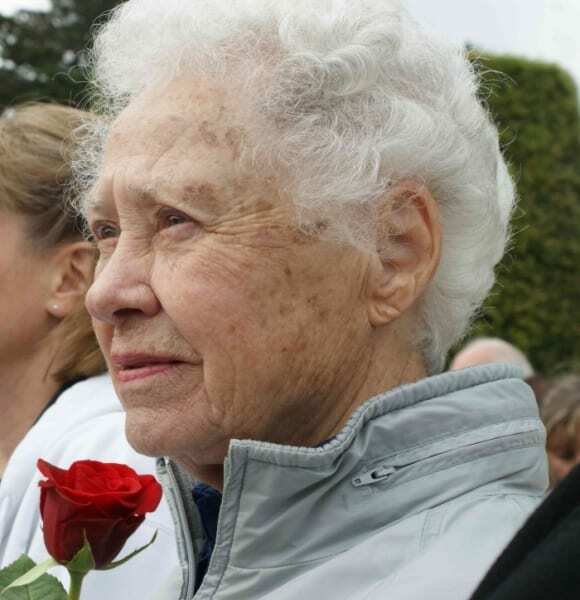 Although the Red Cross was not willing to initiate an official search for Billie, it was successful in unveiling little bits of information and gathering details that were missing before. Suddenly, new data was rising to the surface, and for a moment it seemed as though the truth about Billie was finally about to be revealed. 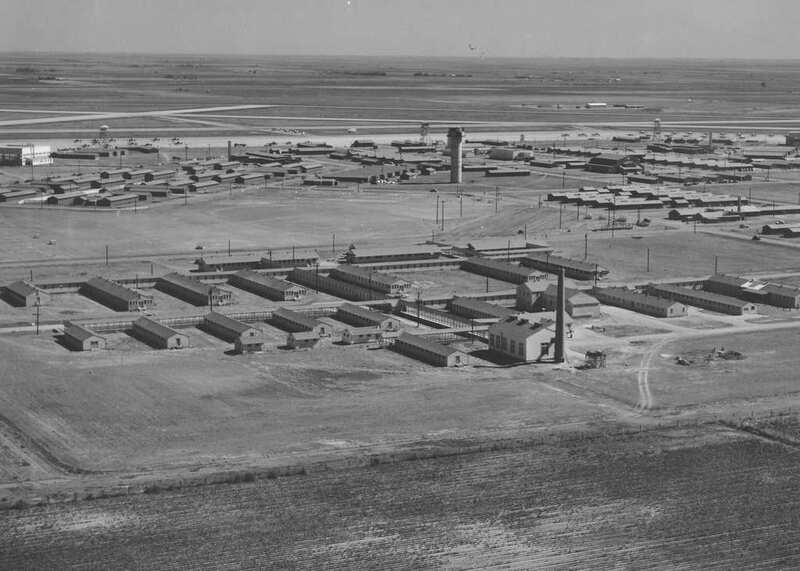 Just as her role in the Altus Oklahoma Air Force Base, Peggy was different from the rest and stuck to what she believed was right. She joined the force to be a mechanic and, even though this was not the norm for many girls her age, she was committed and driven. The same went to show when she set herself the task of finding out what happened to her husband, Billie. Her strong will and determination allowed her to persevere, even if it took nearly 70 years for an answer. It was too soon to celebrate. Unluckily, the information gathered was contradictory, claiming in one report that Billie was undoubtedly missing, and in another that he was found dead. The searches dragged on for years, but Peggy was relentless on her journey for the truth. 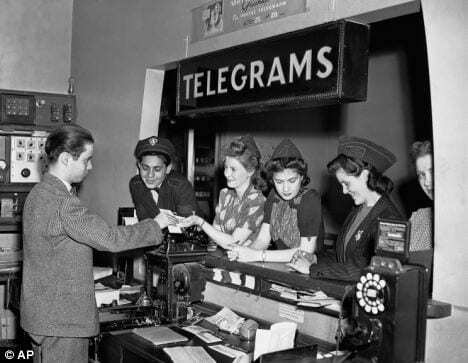 As frustrating as it was hitting dead ends and dealing with apathetic figures as points of contact, Peggy was not willing to raise a white flag. Soon, her lifelong search would pay off. 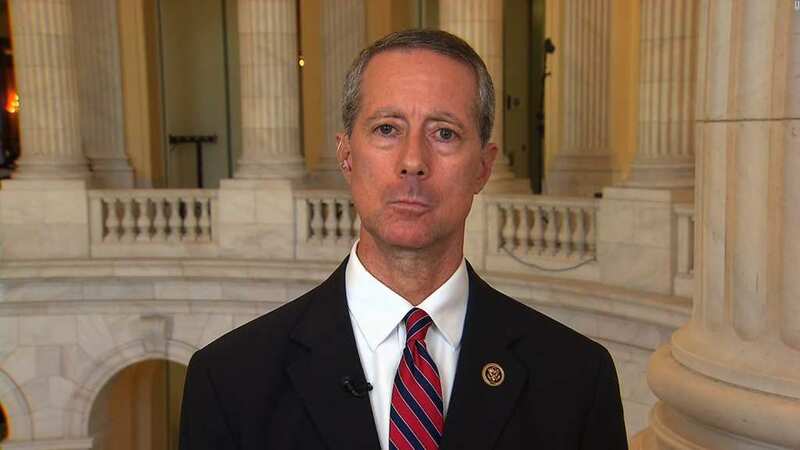 Billie’s location and fate remained unknown by the time 2005 rolled around, as Peggy’s local congressman, Rep. Thornberry, took the stage and carelessly announced Billie was a troop that went missing in action as a part of his speech. Not only did Thornberry have absolutely no idea what he was talking about, but his team flunked out on carrying out proper research, hence insensitively throwing random, baseless assumptions into thin air. Thornberry did eventually express his regret for speaking of a matter he knew nothing about. He apologized for “mishandling” the situation, but no offering of remorse would provide Peggy with the closure she so desperately needed. She deserved to know what happened to her husband. Little did she know the truth was right under her nose, waiting to be discovered by none other than Billie’s very own flesh and blood – his cousin, Alton Harvey. Of course, all of Billie’s family was committed to finding out what ever happened to him, but after years of seemingly endless digging, the search was over. Alton Harvey was just as devoted to finding out what happened to his cousin as Peggy was. 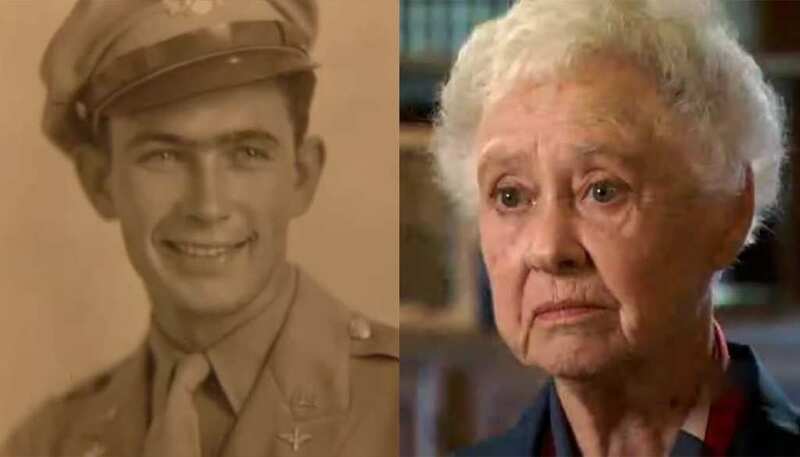 He explained that he “Didn’t feel it was right that he just went off to war and didn’t come back – end of story.” He continued, You need to know what happened to him.” This is when Alton began requesting Billie’s military records, and a good thing too, because this was the next step to finally finding out whatever happened to Billie Harris. Harvey discovered Billie’s turn of events as he browsed around the Department of the Army’s scattered and hidden files. Once he gained access to everything, he was determined to uncover where his relative has been after all those years. Interestingly enough, throughout his skim, Harvey learned that he was not the only person looking for his cousin. In actuality, there was another individual who was fishing around for information about Billie – a foreign French woman Harvey knew nothing about. That very same French woman apparently requested the same files Harvey browsed through, but with one significant difference – she asked for it half a year before Harvey’s search. Unsure as to why a woman of her origin would request such information to be handed to her concerning his own cousin, Harvey was more curious than ever to find out what happened to Billie. After decades of uncertainty, finally, there was the truth, staring him blankly in the face. The files exposed that Lieutenant Billie Harris was, in fact, posted in the United Kingdom. 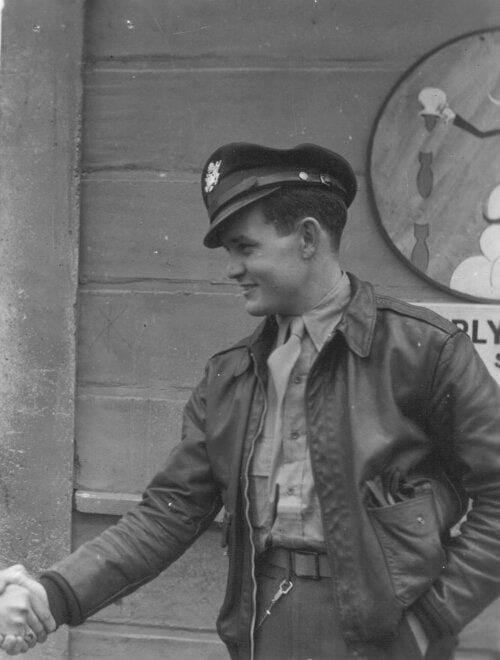 On duty, his role was to fly a P-51 Mustang, supposed allied bombers and fly across the English Channel on a daily basis. His exemplary work ethic, ultimate team work qualities and perfected professional skills all lead to Billie being awarded a Distinguished Flying Across award in addition to two other Air Medals consisting of 11 oak leaf clusters. 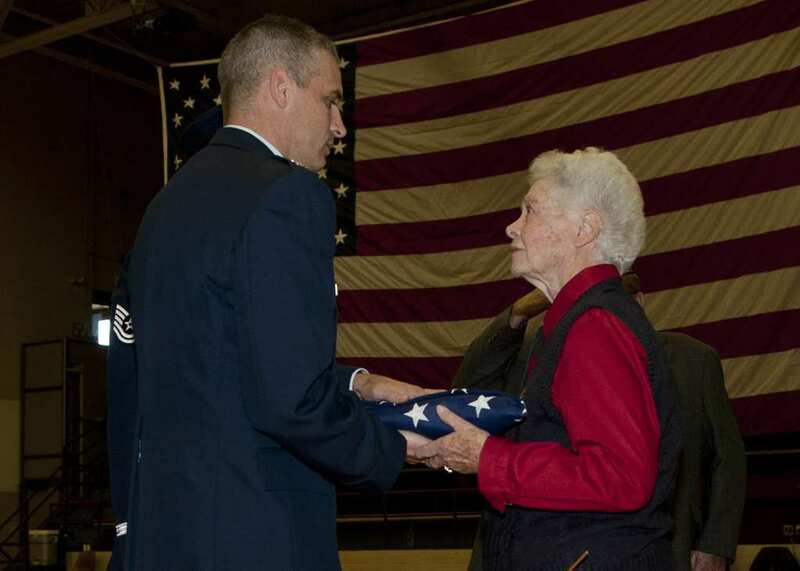 Billie was a rare, preeminent soldier and patriot, but that was not all. 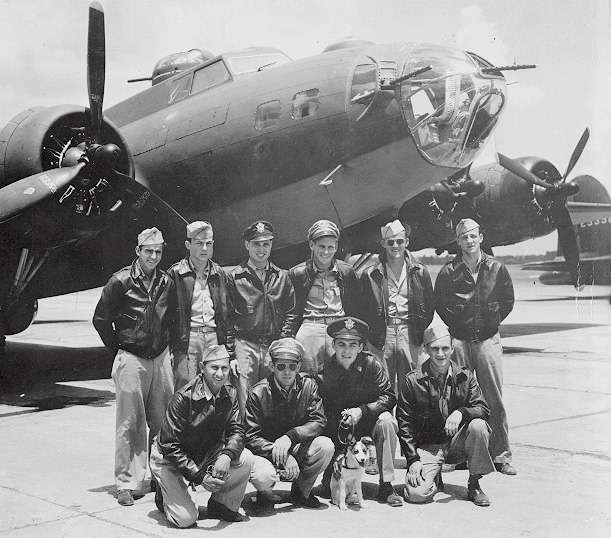 Having completed almost 100 missions, Billie was entitled to return home as of July 1944. 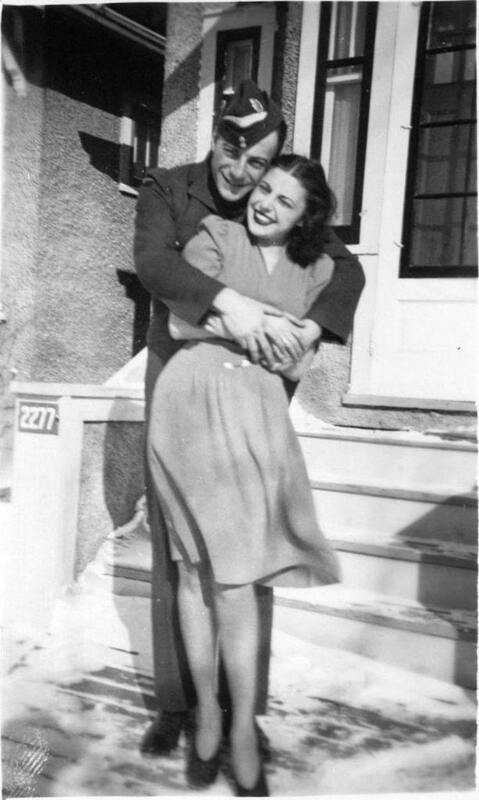 Over the moon with joy about being able to see his loving Peggy again, Billie wrote to his faithful bride a letter enthused with excitement, expressing that he missed her dearly and was making his way home soon. Sadly, fate had a different idea concerning Billie’s future, and so instead of boarding the ship he was assigned to, Billie was told his trip home would have to wait. 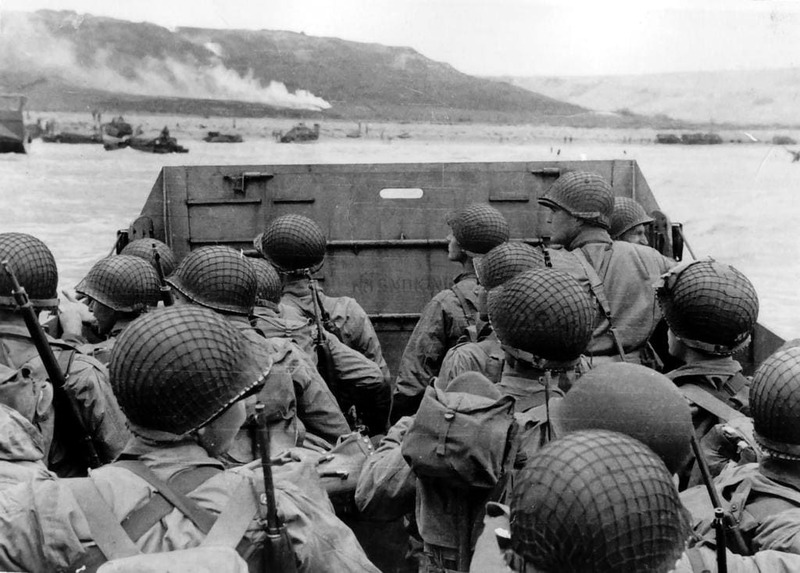 Billie had to sit aside and watch others make their way onto the ship that was intended to take him home on account of having too many wounded troops on board. Poor Billie simply had no room, and to make things worse, the next ship that would make its way towards the U.S. was weeks away. 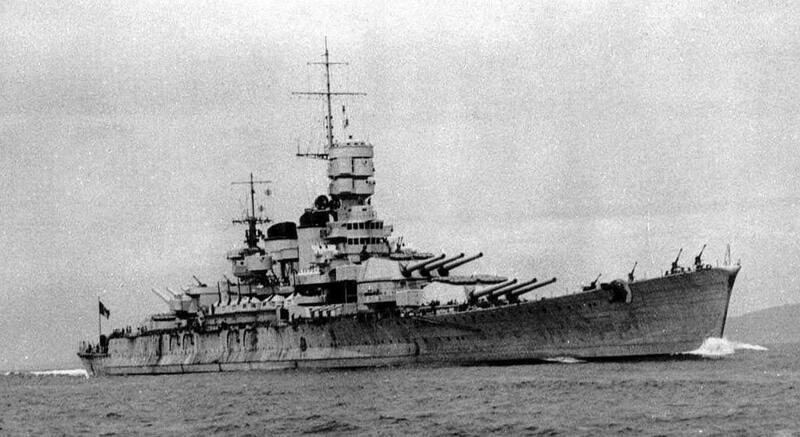 As if they had not been through enough, the low capacity on the ship prevented Billie from boarding it. It was this call that forever changed their lives. Since there was not much to do until the next cruise home, Billie continued carrying out missions for the army. 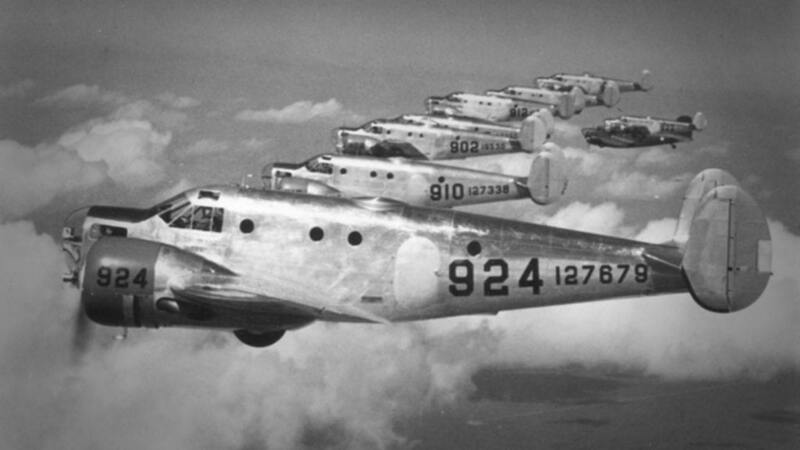 The last flying mission Billie had also consisted of the last moment he was alive. 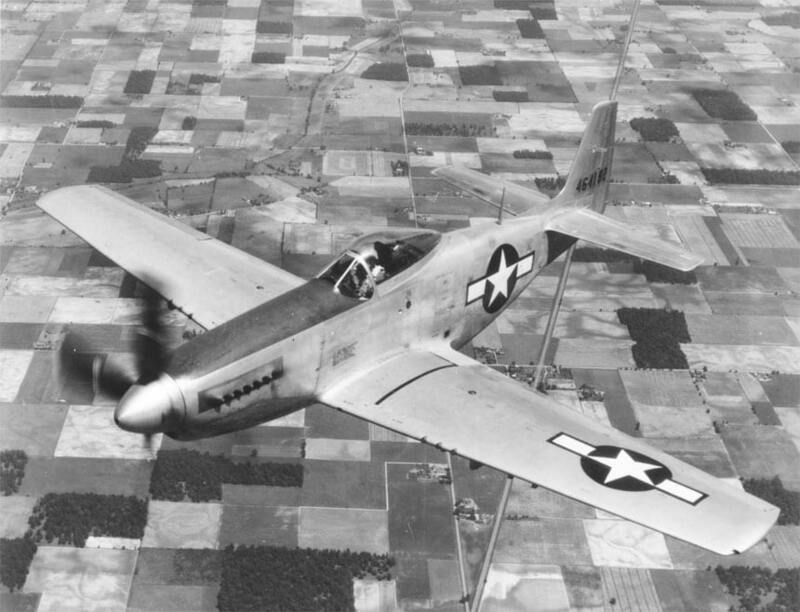 Sadly, Billie’s plane was shot down as he was flying over the town of Les Ventes in northern France. As his plane was spiraling down from the sky above, Billie had a crucial decision to make. With only minutes left to make the call, Billie did the unthinkable. His plane was hit. Thanks to Billie’s years of training, he vastly comprehended what was about to happen. 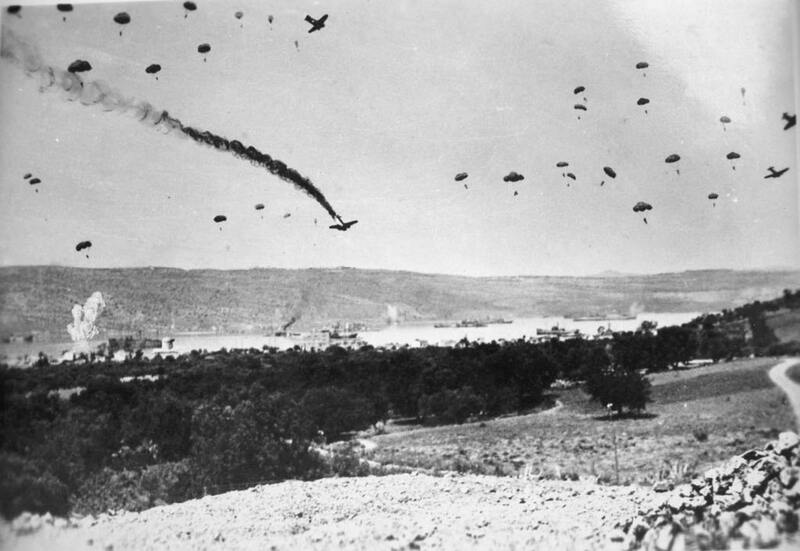 Weighing his options at the speed of light, Billie realized he had a choice to make – flee the plane by ejecting from his seat and thereby save his own life, or stay in the descending blasting aircraft, divert it away from the French townspeople below and inevitably plunge towards his death. It was a tough call to make, nearly impossible for some… But not Billie. Of course, Billie chose to crash his plane in a nearby forest, one that was just far enough from the town’s populated areas so that it did not injure another soul. As was later revealed, the French woman who requested Billie’s files was from that very same town Billie saved on the somber day of his death. That woman’s name was Valerie Quesnal. 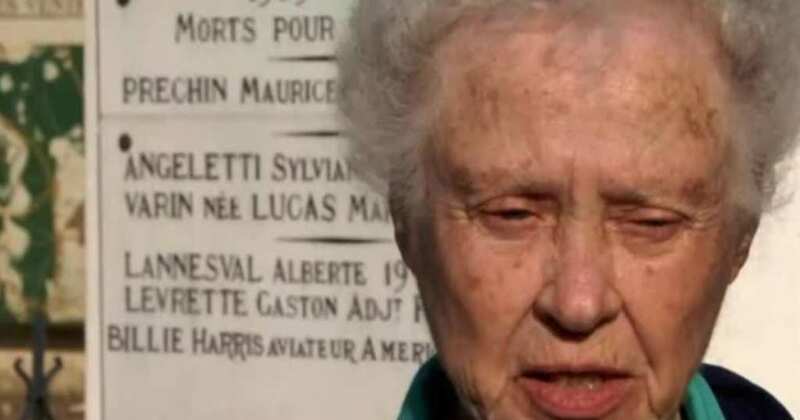 The reason for her search was that the 60th anniversary of the liberation of Les Ventes was coming up. Billie died that day in that horrid crash that took his life, so the town of Les Ventes thought the least it could do was honor his memory, which it has been doing ever since that day. However, the town did not have a lot of information about their hero, so they assumed the selfless pilot was a Canadian. They buried him in their local cemetery and spoke of him in plenty of occasions, but they had no idea who he was. 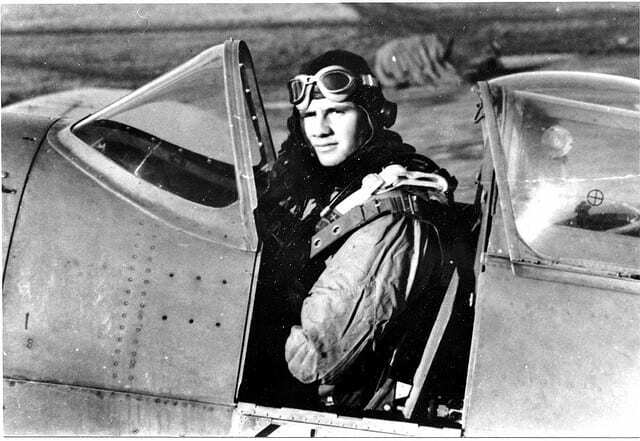 It did not matter if he was of British, Canadian or American origin – what he did was heroic. Billie willingly gave up his own life and any future dreams he had for himself – and at a very young age at that – for the sake of others, strangers he knew absolutely nothing about. Billie was always the first one to volunteer during his service, always put others’ needs and comfort in front of his own, but this was extreme even for him. Once Peggy heard of her husband’s body’s whereabouts, she acted quickly and had him shipped over so that he could be close to her. 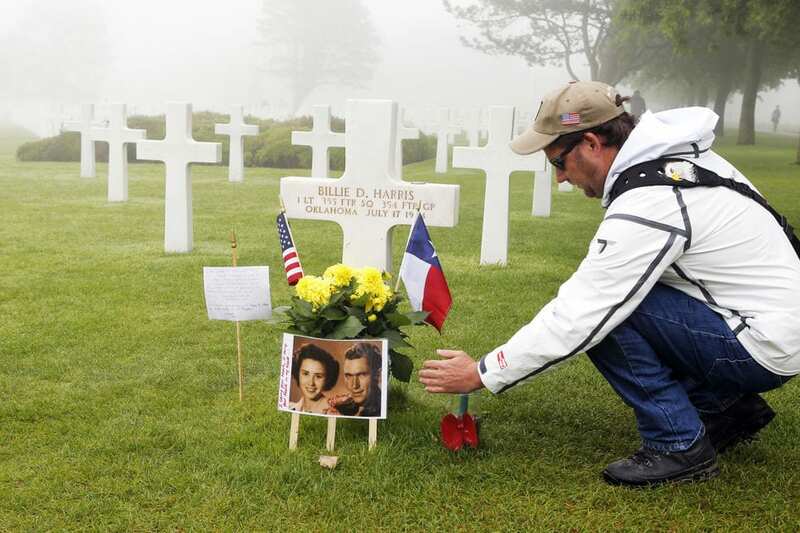 His remains were moved to a grave in the Normandy American Cemetery and Memorial. 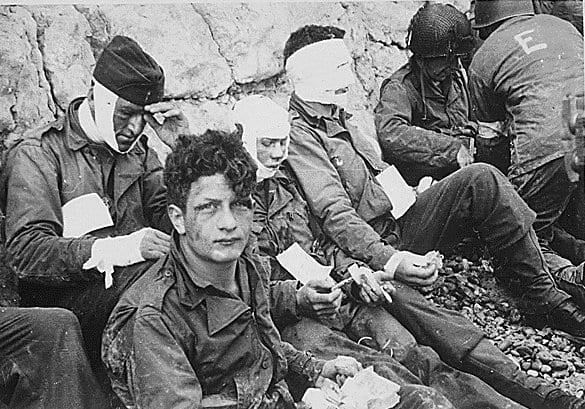 His extraordinary, selfless act and show of courage saved many lives, which is why he is still spoken about admiringly in the French town of Les Ventes to this day. 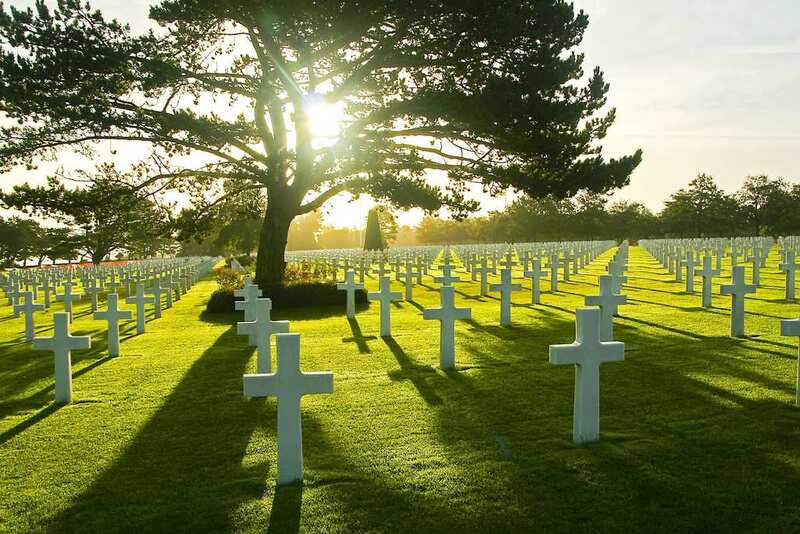 It is “the most decorated grave in all of Normandy” according to CBS News. 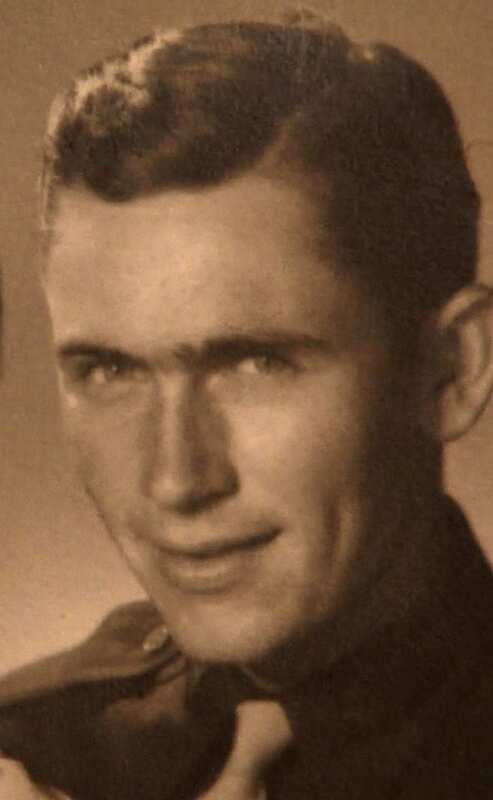 Harvey discovered that “the citizens of the town snuck around when the Germans weren’t looking and had a little funeral for him and buried him in their cemetery.” Even after all these years, his actions have not been forgotten. 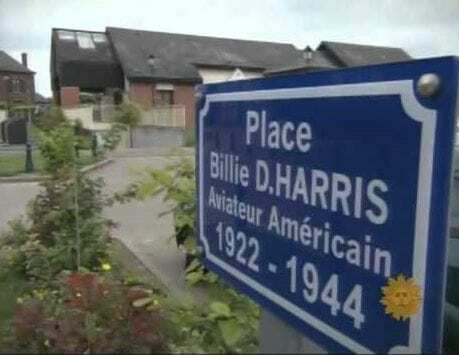 According to CBS News, the townspeople march down the main road, fittingly named Place Billie D. HARRIS, three times a year. 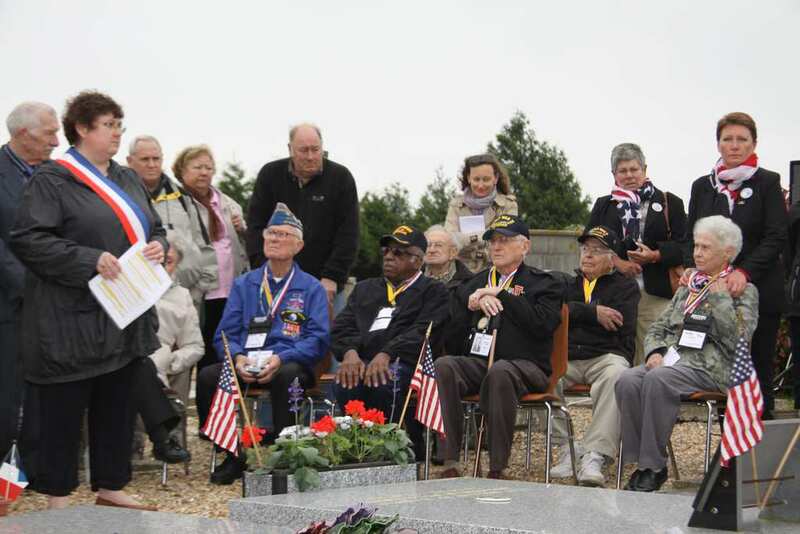 While Peggy may not have known of his whereabouts for years, the town of Les Ventes would commemorate the fallen soldier. 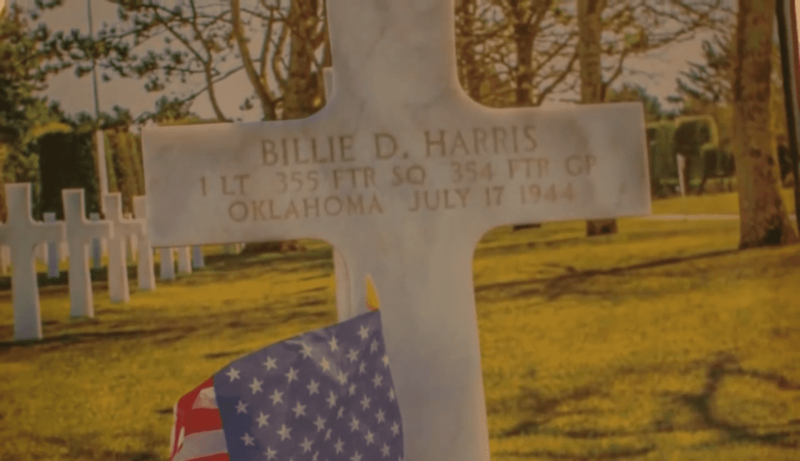 Since the people of Les Ventes were not aware if Billie Harris had any relatives who would pay any visits to his grave, they would decorate his grave and visit their town’s hero. Even the mayor gets choked up when he mentions Harris’s name, and he will always be remembered as the soldier that saved their town’s people. Since Peggy learned of his whereabouts, she too would send flowers ten times a year to where he was buried. If it was not for Alton Harvey discovering Billie Harris’s military records, Peggy might never have got the closure she so longed for. 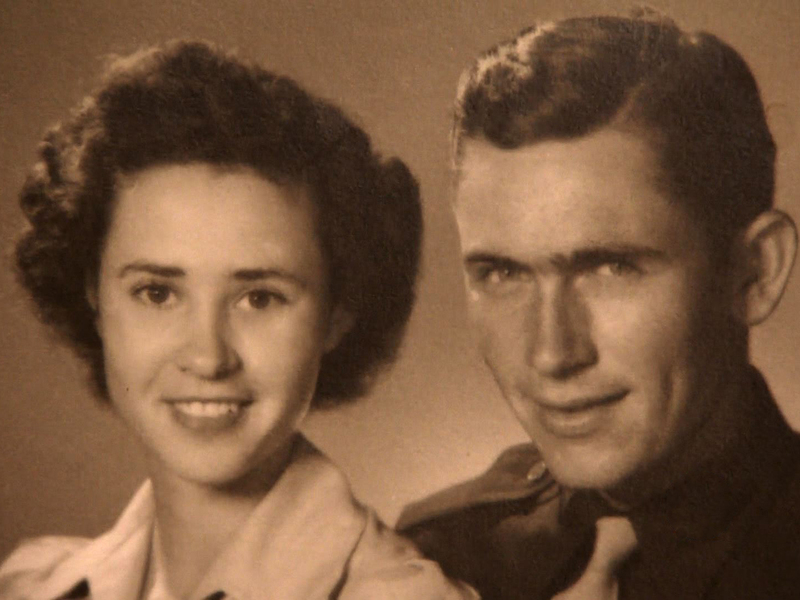 She was finally able to discover what happened to her husband and about the final moments before his death, which made him a national hero. 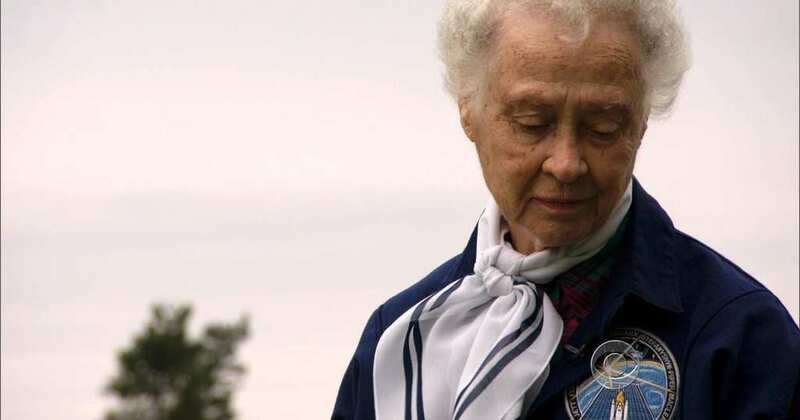 Even though they were married for just six weeks, this mission to discover what happened to her husband for nearly seven decades meant the most to Peggy. She never remarried and never moved on from what happened. As for Peggy, she makes sure to visit her husband’s grave every single day. 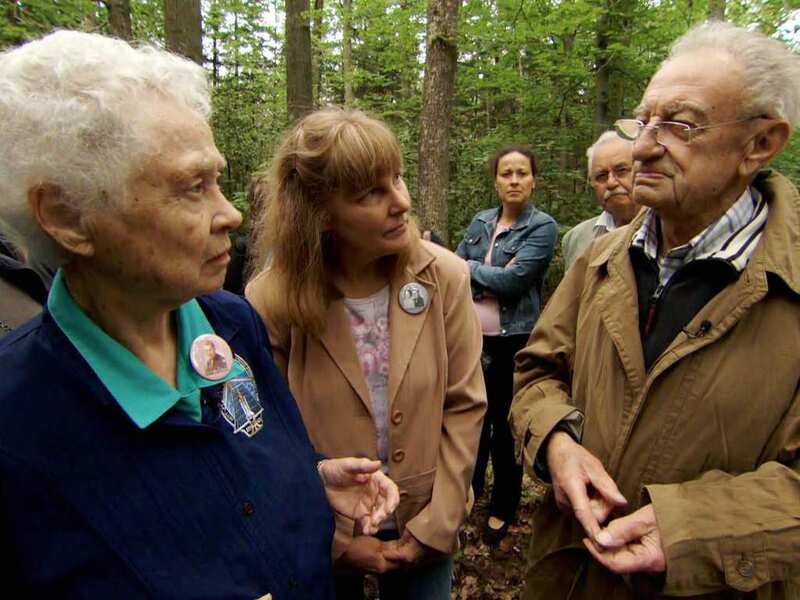 “When people speak of closure, they are people who have never experienced anything like this,” explained Peggy in one of the interviews she gave. This tale of undying devotion and love that knows no boundaries is an inspiration to all. Peggy did not stop loving Billie, not for a split second. Eventually, it was her incessant drive to uncover what happened to him that finally unveiled the truth.